Best Tremolo that doesn't require routing? 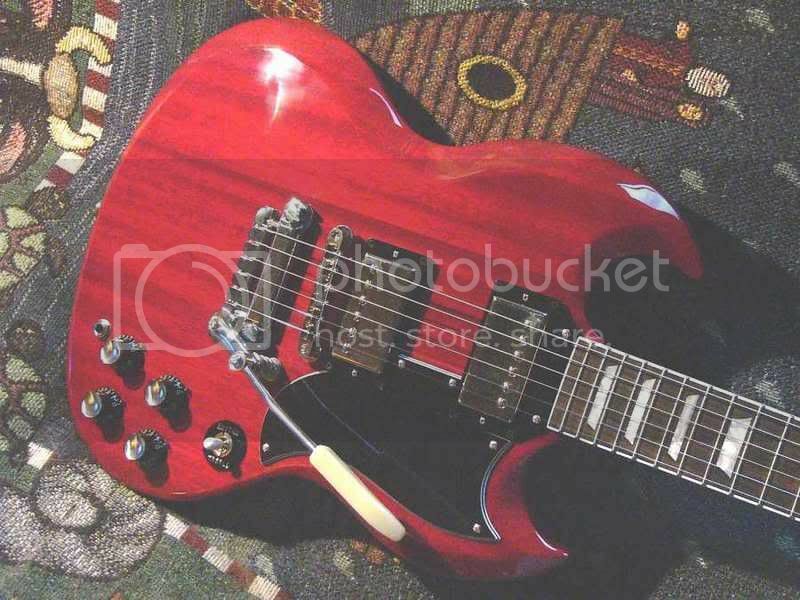 Discussion in 'Gibson SG' started by sgspecial350, Apr 22, 2012. Am I the only one that has always thought those were gawd awful fugly? It would also look super awful on a 335. I hear it works excellently though. I hear the same thing, but have never played a Stetsbar nor seen one - nor do I know anyone with one so all I know is hearsay. I don't think they look any worse than a Bigsby but I am concerned about the weight.